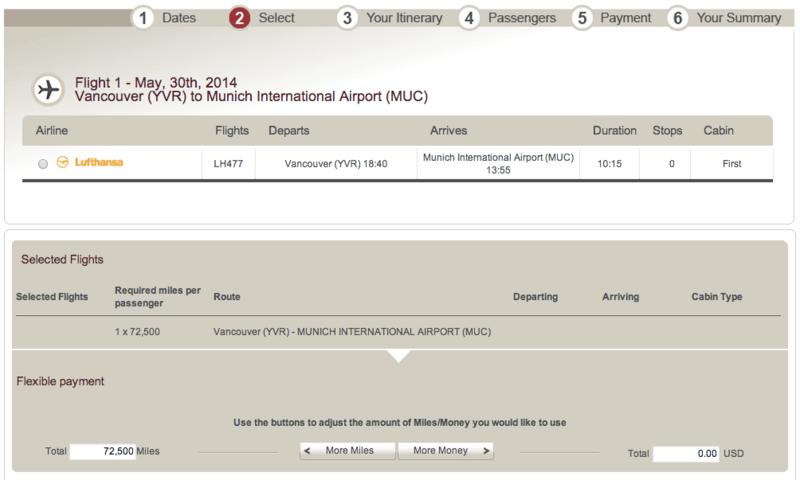 What Miles Have Last-Minute Ticketing Fees? I decided to head to Chicago for a quick trip this weekend, using miles and points of course. I booked this just a few days ago, so naturally I was looking to use miles and points that did not have close-in ticketing fees. Lifemiles is great for mopping up any last minute award availability. You can purchase Lifemiles at 1.5 cents each during their 2×1 sale, which means at regular prices Lufthansa First Class to Europe is only around ~$1100 USD, if you ticket within 14 days when LH F space opens. Avios is probably the most commonly cited partner where last minute, short, direct, economy class flights for city pairs with high fares are a great deal. BA partners with Alaska, US Airways, and American, so miles can be redeemed on award seats on any of those airlines. Alaska is the only major Emirates partner where award tickets do not incur fuel surcharges, and generally Emirates First Class last minute award space is quite reasonable. $75 , waived for all AA elites – applies to award tickets booked within 21 days of departure. The US programs all generally match each other when it comes to fees like this. Anyways, I hope this article is a good aggregation of information when it comes to last minute award ticketing fees. Hey Jeff, why don’t you blog about how you single handedly brought down LifeMiles? That would sure be a interesting post. I’ve love to hear how I did that. I don’t even know how it happened!